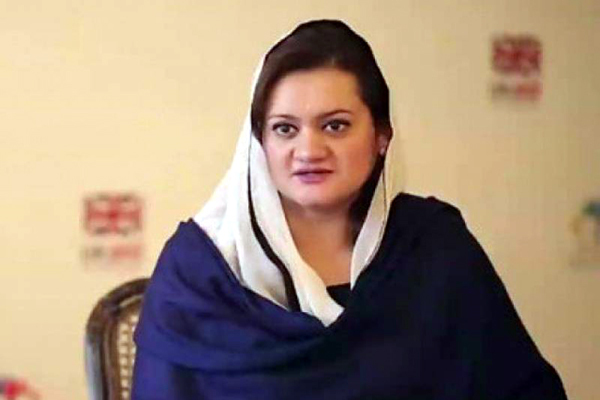 ISLAMABAD, Nov 5 (APP): On the directions of Prime Minister, Minister of State for Information, Broadcasting and National Heritage Marriyum Aurangzeb Saturday sent a bouquet of flowers to world famous Pakistani mountaineer Hassan Sadpara, who is under treatment at a hospital in Rawalpindi. Being one of the leading mountaineers of the country, Sadpara is a hero and pride of the nation, the minister said. She also expressed her resolve for the provision of best medical facilities and services for the great mountaineer. It is worth mentioning that Hassan Sadpara is the first Pakistani to summit top mountain peaks of world, including Mount Everest. Besides Samina Baig, he is only Pakistani mountaineer to have conquered Mount Everest.